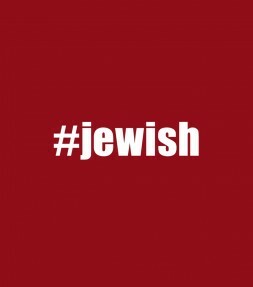 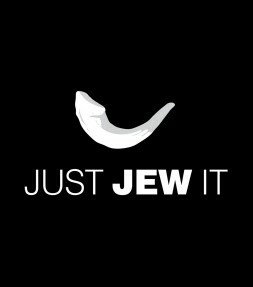 'Just Jew It' hoodies, shirts and tees will give the iconic saying a funny Jewish twist and are perfect Jewish gifts from Israel! 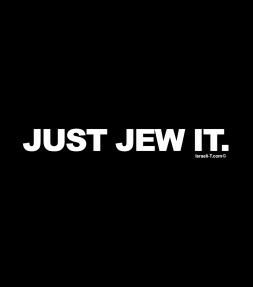 So go ahead - Just Jew It! 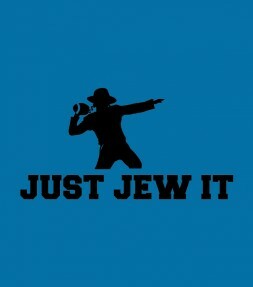 This classic "Just Jew It" American Football design makes for a funny Jewish shirt that will keep everyone laughing! 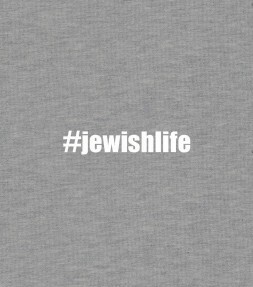 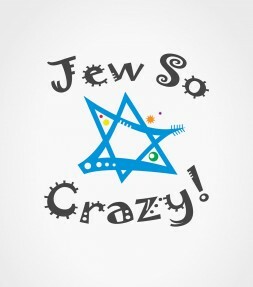 A humorous take on the famous slogan turns this into an instantly likable funny Jewish shirt that will be certain to get plenty of laughs and hilarious comments from others whenever you wear it! 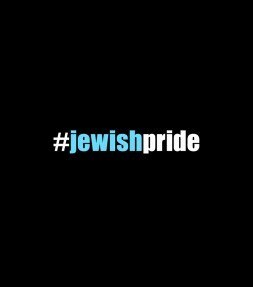 Display your support of Israel and your Jewish brethren with a timeless expression that truly says it all! 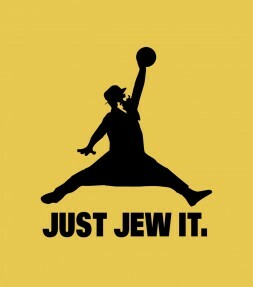 Just Jew It! 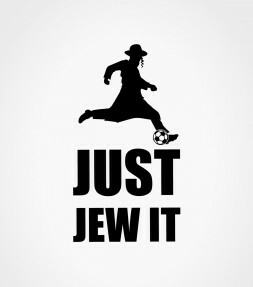 Giving the iconic saying a new humorous twist with an unexpected image of a soccer playing Haredi sportsman, this funny jewish shirt is an instant classic and will be sure to turn more than a few heads every time you wear it! 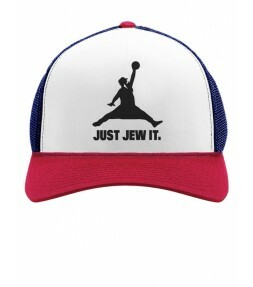 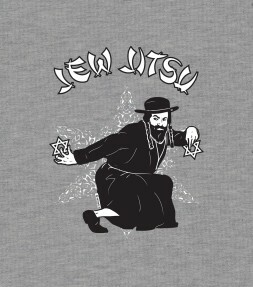 Remember… Just Jew it! 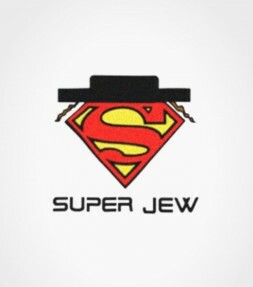 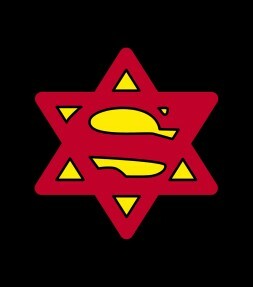 Wear this funny Jewish shirt and you are certainly qualified as a Super Jew for brave and noble missions, and - oof - an everyday Jewish life. 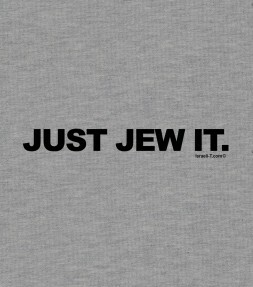 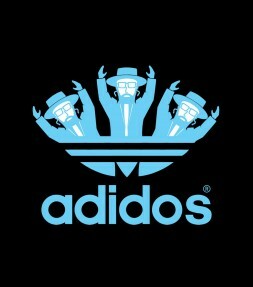 Get our awesome Adidos Jewish shirt and join us for the upcoming Olympic games in style AND Jewish humor! 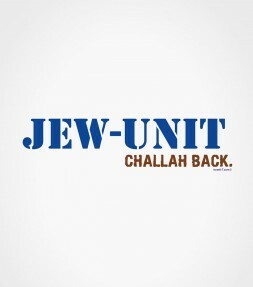 Everybody knows the 'Jew Unit' but few of us will dare to express it as loud (and as hilarious) as this funny Jewish shirt does. Challah back!! 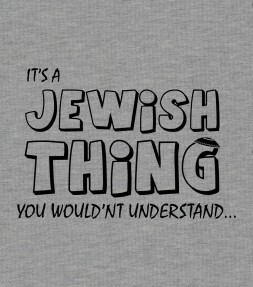 This funny jewish shirt features a hilarious saying in a vintage style sealed with a kiss.